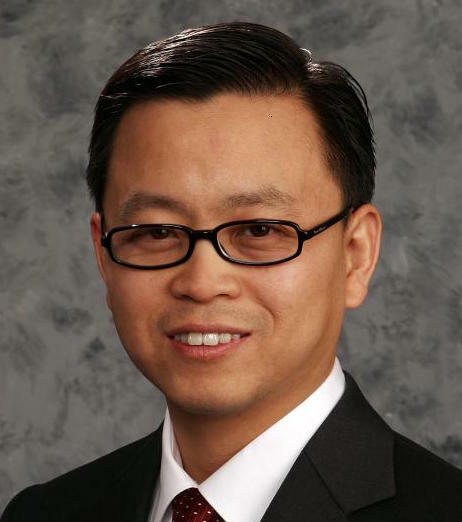 Dr. Pang’s research interests include portfolio optimization, risk management and operations management. He receives his PhD with primary research area in portfolio optimization from Brown University and his MS and BS both from University of Science and Technology of China. Dr. Pang is a Chartered Financial Analyst (CFA) and certified Financial Risk Manager (FRM). He served as a co-director of the North Carolina Chapter of Global Association of Risk Professionals (GARP) from 2011 to 2016. Serves as the principal administrative liaison between the student, the graduate program, and the Graduate School. Processes admissions applications, collects all necessary documents, and submits the materials and recommendations to the Graduate School. Robert Hellmann, President of Hellmann Career Consulting, is a certified GetFive Senior Career and Executive Coach and a LinkedIn Professional Certified Recruiter. 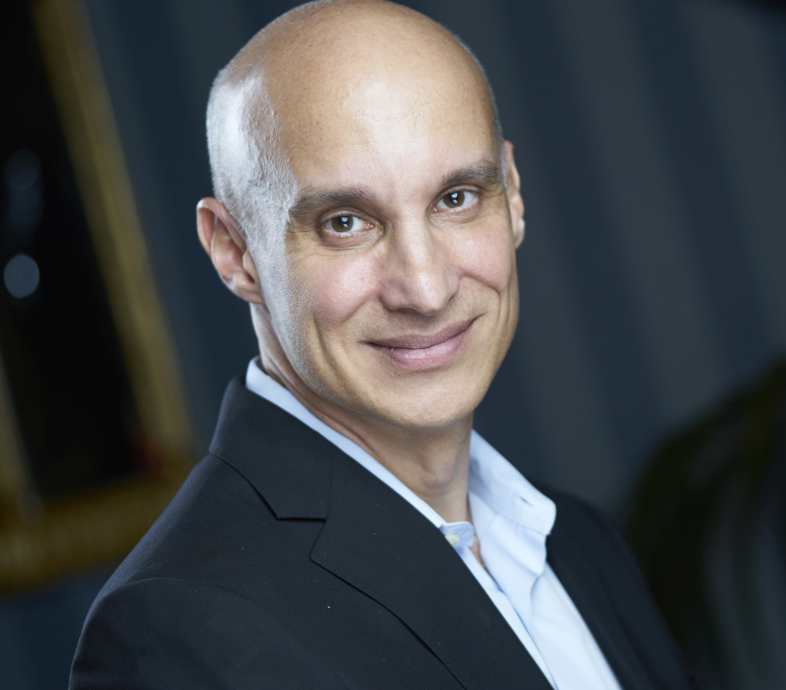 In addition to his private coaching practice, Rob has served as an adjunct instructor at New York University teaching job-search and career management classes, and as GetFive’s Vice President and Associate Director of its Guild of Career Coaches. He has developed key aspects of GetFive’s career coach certification curriculum, and regularly coaches their most senior c-level clients. Rob’s background includes over 20 years of experience in management roles at top-tier employers, including American Express, JP Morgan Chase, and the Federal Reserve Bank of New York. Rob’s educational background includes a BS in Economics/Math from Binghamton University and an MBA in Finance from Fordham University. A GetFive Certified Career Coach, Talent Acquisition Consultant, and Public Speaking Coach, Donna has 20 years of corporate experience in sales, sales management, marketing and new business development. Donna coaches executives and new grads to find the “right” position for success and advancement in their careers. She has been hiring for results throughout her career at Nestle, Kraft/Heinz, Unilever and Barilla. Because of her hands on recruiting experience and GetFive career coaching, Donna has the advantage of truly understanding the job search process from both the employer and candidate’s perspective. From resume creation to job negotiation, she leads her coaching clients to successful employment by incorporating a “strategic approach” to the job search. She is currently partnering with Hellmann Career Consulting to deliver its “Get Hired” program for NCSU Financial Mathematics graduate students. Donna has a BS in Marketing from the Carroll School of Management at Boston College and an MBA from the Fordham Gabelli School of Business. As the Documentation Manager for LogicWorks, a technology start-up firm in Princeton, NJ, Marla led a 10-person technical writing team. This position afforded her the opportunity to hone her leadership skills, create a collaborative workplace culture, and learn cutting-edge technology, which she continues to leverage today.Since then, Marla co-founded and managed TeamWide Solutions, in Charlotte, NC. With more than ten years in that role, she successfully coached and trained senior leaders, individual contributors, and underperforming teams who struggled to overcome challenges stemming from poor leadership skills and insufficient communication skills.Marla also serves as an adjunct coach for Meridian Resources, Inc., a virtual outplacement service provider. 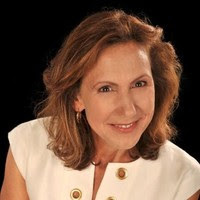 Combining her coaching background with her penchant for writing, she supports her clients throughout their career transition by providing strategic job-search coaching and by designing modern, compelling, and customize resumes (and LinkedIn profiles).Marla earned her undergraduate degree (B.S. Sp. Ed) from the University of Delaware and later completed the University of North Carolina Charlotte’s Business Coach program. She is committed to ongoing learning through self-education and continuing participation in coach training programs. Subsequently she earned a certificate as a Leadership and Talent Management Coach through the Leadership Coach Academy. And, she has earned the Associate Credentialed Coach (ACC) from the International Coach Federation logging 500+ hours of client coaching sessions. 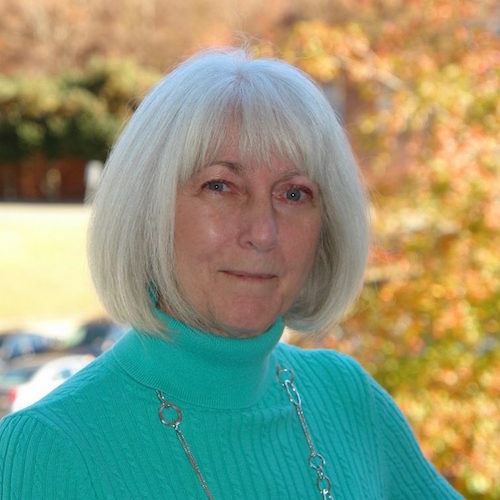 She is deeply committed to the coaching profession and has served an unprecedented two-year term as the president of the board of directors of the International Coach Federation – Charlotte Area Chapter (ICF-CAC).